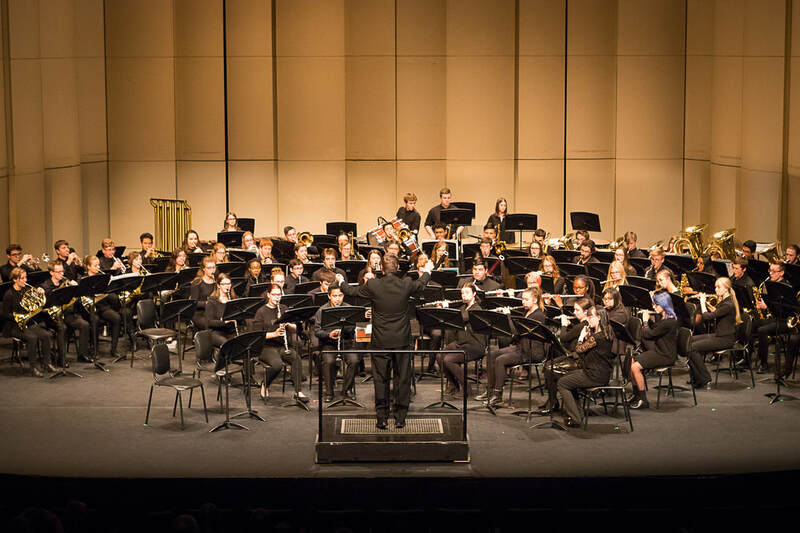 The Alberta Junior Honour Band program comprises 2 honour bands – 1 based in Edmonton and 1 in Calgary – for talented youth in junior high band programs across the province. Each of the bands is conducted by an outstanding Alberta based music educator. For each Gala Concert, the Alberta Junior Honour Band is joined by a special guest adult ensemble which works at a semi-professional or professional level of music making. Advertise in the Calgary concert program, the Edmonton concert program, or both! The Southern Alberta Junior Honour Band Gala Concert takes place Friday, February 15, 2019 at 7:30 p.m. at the Boyce Theatre, Stampede Park in Calgary. The Northern Alberta Junior Honour Band Gala Concert takes place Friday, March 1, 2019 at 7:30 p.m. at the Orange Hub Theatre in Edmonton.